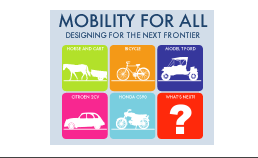 2016 Michelin Challenge Design (MCD) Theme “Mobility for All – Designing for the Next Frontier” College for Creative Studies Bachelor of Fine Arts winners with members of the MCD Team. 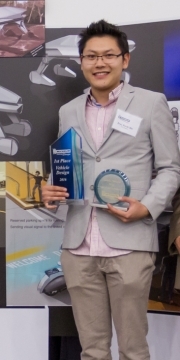 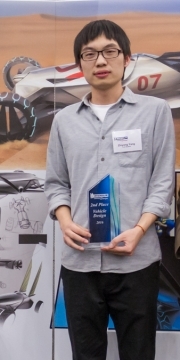 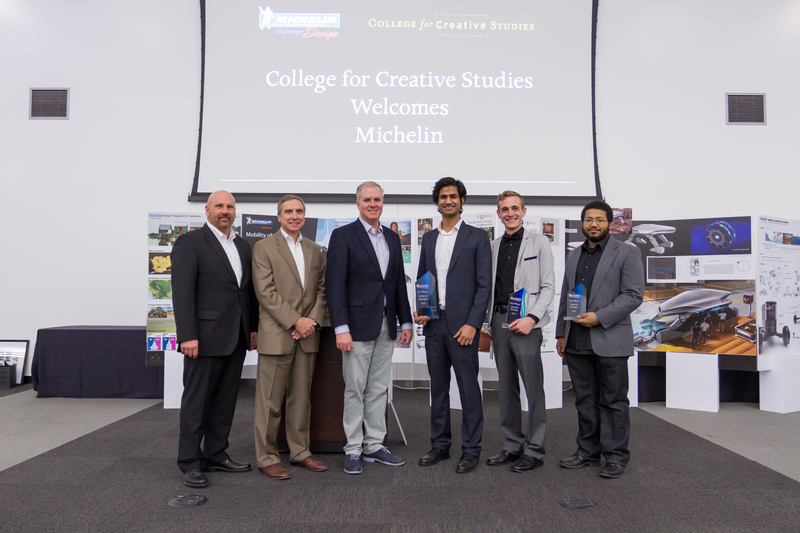 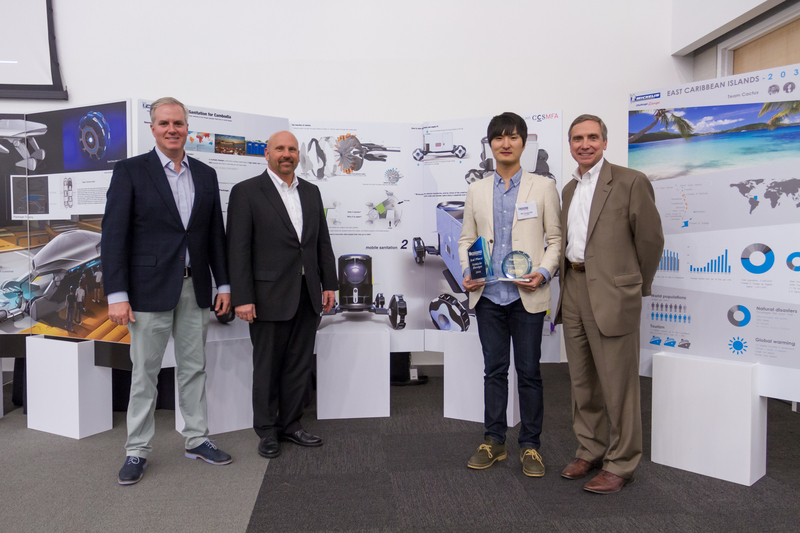 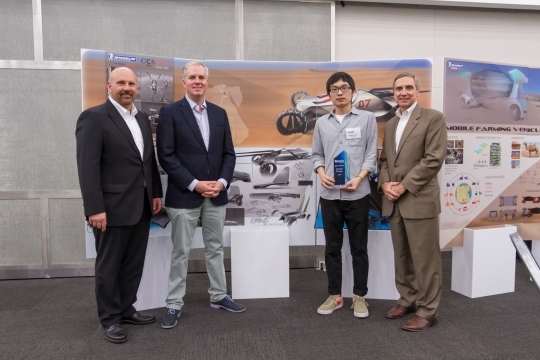 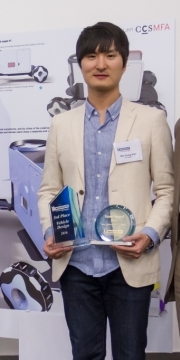 2016 Michelin Challenge Design Theme “Mobility for All – Designing for the Next Frontier” College for Creative Studies Master of Fine Arts individual 1st place winner and team winner, Eryu Rocki Shi. 2016 Michelin Challenge Design Theme “Mobility for All – Designing for the Next Frontier” College for Creative Studies Master of Fine Arts individual 2st place winner, Zhiyong Yang. 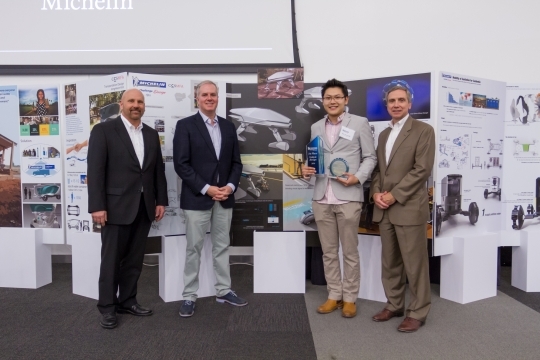 2016 Michelin Challenge Design Theme “Mobility for All – Designing for the Next Frontier” College for Creative Studies Master of Fine Arts individual 3rd place winner and team winner, Min Sung Kim. 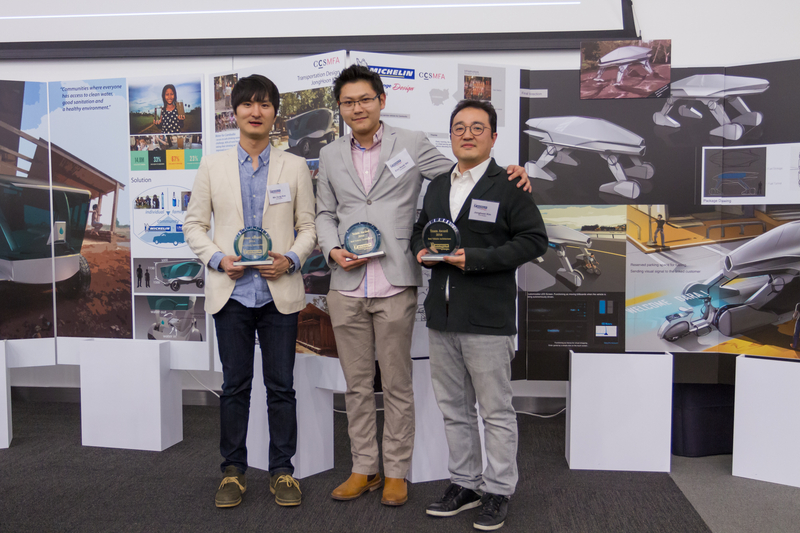 2016 Michelin Challenge Design Theme “Mobility for All – Designing for the Next Frontier” College for Creative Studies Master of Fine Arts team winners: (L to R) Min Sung Kim, Eryu Rocki Shi, and Jonghoon Kim from “Team Cambodia”.